A young boy, an only child, believes he has an older brother. He carries on imagined discussions with his brother, building him into a real person. One day he finds an old plush toy, a dog, in his family’s attic. A man meets the love of his life on his wedding day. He manages to keep this secret from his wife, even though the woman he loves is her sister-in-law. A man who has never considered himself a Jew is forced to abandon his business and flee Paris after the Germans invade. He prepares a home for his wife and son who await their chance to escape. All goes well until his wife’s sister-in-law arrives ahead of her own husband. A desperate woman commits a Medea like betrayal. What if the sequence of events that led you to unite with the love of your life included your own family’s death? 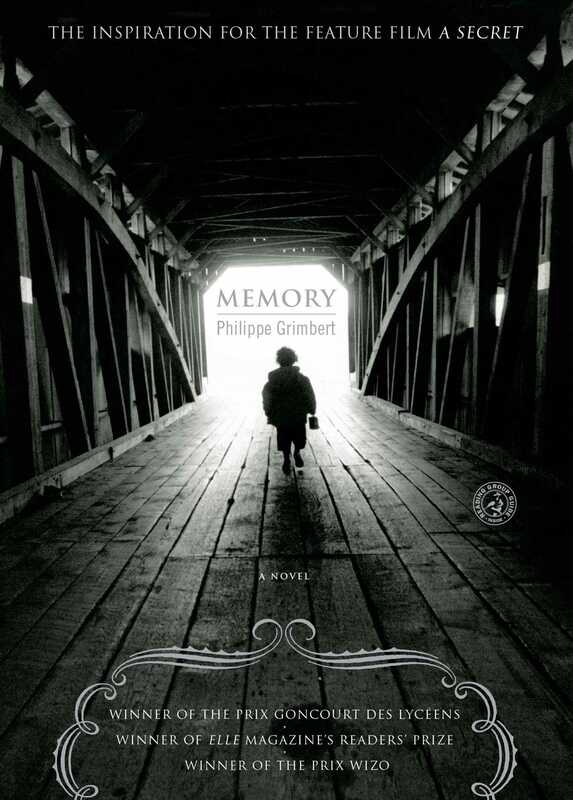 Philppe Grimbert’s novel Memory is not really about memory, nor is it really about secrets though its French title is The Secret. It’s really about how much damage love can do. Surrender to it at great risk. This review first ran on my old blog, Ready When You Are, C.B., back in 2011. It’s kind of a mysterious review, drops a few hints but gives no clear view of the story. Sounds kind of good to me.